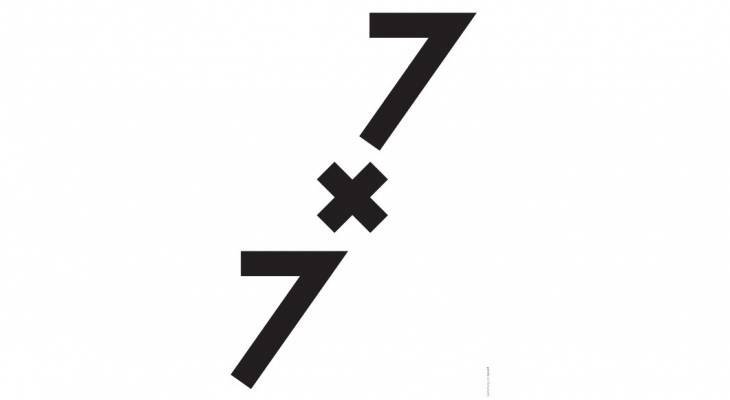 With the success format 7×7, seven successful business startups in the field of culture and creative industries from Karlsruhe will be presented. This time, the event will take place as part of the KreativStart Week as an evening event of the congress. Seven creatives from Karlsruhe have seven minutes to present themselves and their business. Foil presentation, speech, unplugged concert or small show – everything is allowed! And as creative as the industry itself is, the evening promises to be. If you would like to get to know creative companies, or if you are interested in the topic of culture and creative industries, business startups, business models and ideas for exciting companies, networking in Karlsruhe or simply enjoying an entertaining evening, you are welcome.